Hotel Gamma Plaza Ixtapa is a 4* hotel located in Ixtapa, Mexico. It features 153 rooms and swimming pools. 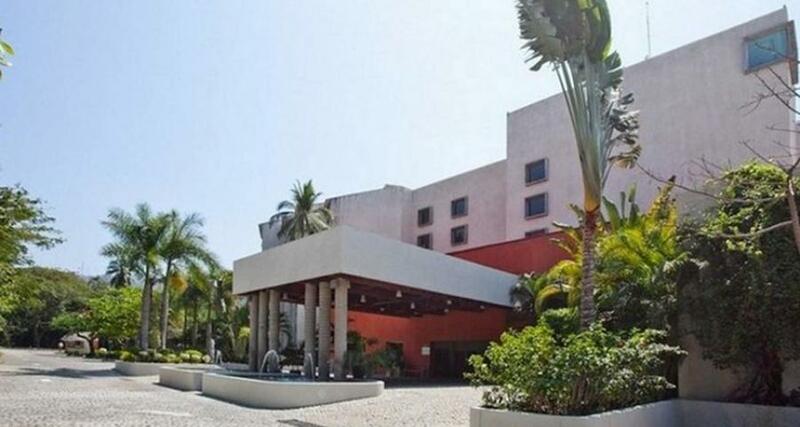 Hotel Gamma Plaza Ixtapa is located just a few blocks from El Palmar beach in Ixtapa & Zihuatanejo. Ideal for business travelers and vacationers, it offers a pool, a restaurant serving Mexican and international cuisine, event facilities, and more. The guestrooms are spacious and equipped with modern amenities, including air conditioning and wireless Internet access. Make the most of your stay in Ixtapa & Zihuatanejo at this attractive property!